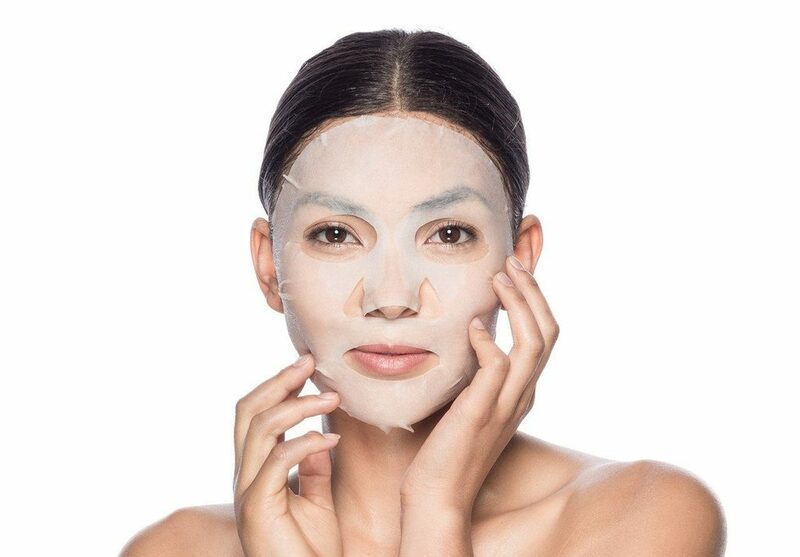 At-home facemasks will continue to be huge in 2018, using superior ingredients and giving similar results to that of a professional facial. Look out for more body specific masks for the chest, arms and breasts becoming the next big thing. Self-dissolving micro-needle masks are another one to watch out for – these masks contain tiny micro-needles formed from ingredients such as hyaluronic acid. When applied to the skin, these needles create microscopic pathways in the skin and over time, the needles slowly dissolve, infusing the skin with ingredients. Try Medik8 Ultimate Recovery Bio Cellulose Zinc Mask (£60 for 6 masks www.medik8.com) a soothing and nourishing sheet mask that calms skin and delivers moisture and hydration to the skin and great to use after any cosmetic procedures. This entry was posted in Anti-Ageing, Ask the expert, best, Body Beautiful, celebrity, cheekbones, cosmetic surgery, Harley Street Skin Clinic, Lesley Reynolds. Bookmark the permalink.